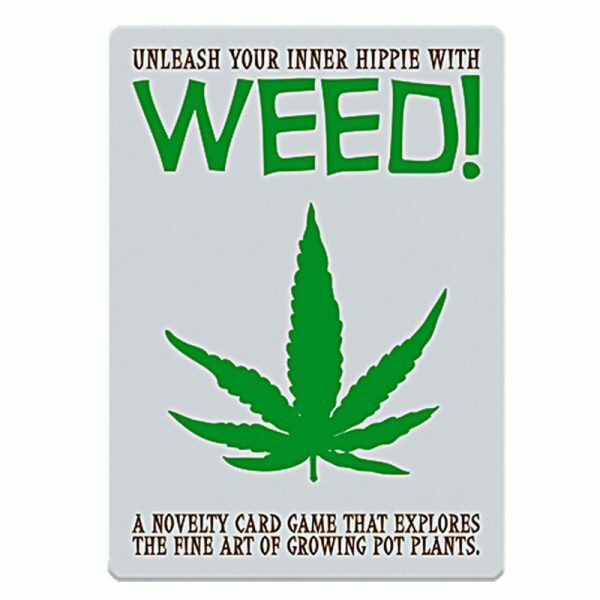 Novelty card game that explores the art of growing pot. 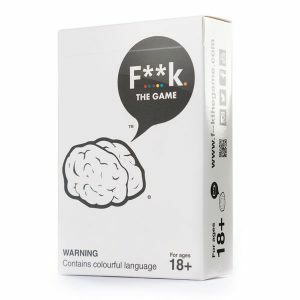 Strategy-based game where you compete to grow the most pot and block other players from succeeding. 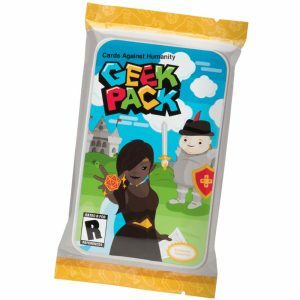 For 2-4 players – or add an extra deck for up to 6 players. 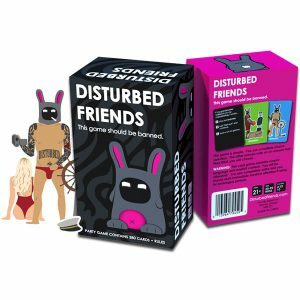 Price is for one deck of card only.